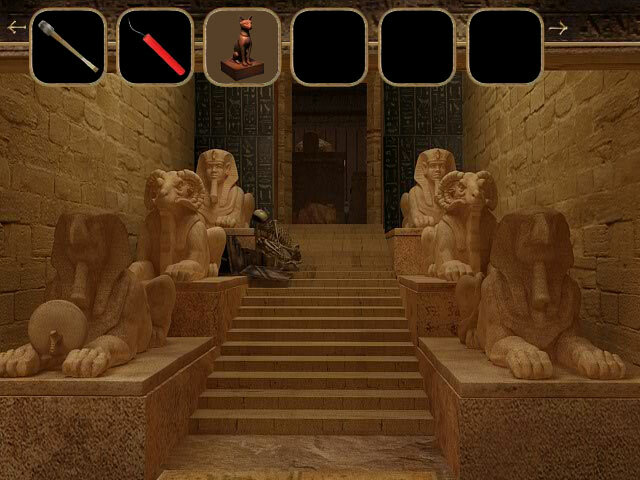 Escape from the Pharaoh’s Tomb as quickly as you can! 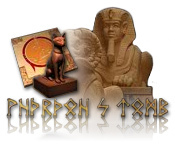 Use your wits to piece together this ancient puzzle and make your way out!Escape from the Pharaoh’s Tomb!Escape from the Pharaoh’s Tomb as quickly as you can! Use your wits to piece together this ancient puzzle and make your way out!